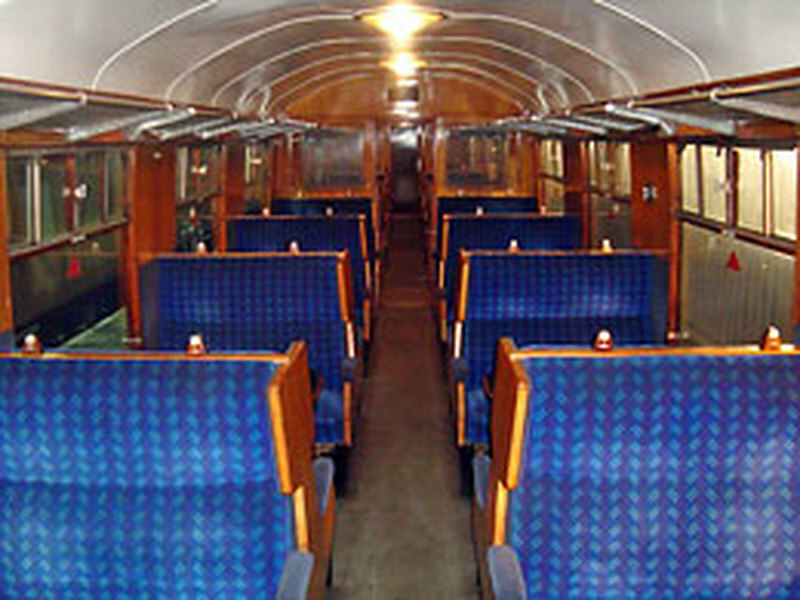 The British Railways design panel produced a range of vehicles that incorporated the best practices of the earlier main line companes. Intended to be built in large numbers over many years at a variety of railway workshops and contractors, they were known as BR Standards, or Mark Ones. 4509 was purchased from York Yard in 1982, having been made redundant by deliveries of Mark III High Speed Trains. It was owned for many years by SVR volunteer ticket collector Austen White, who bequeathed it to his colleague and neighbour James Barker. 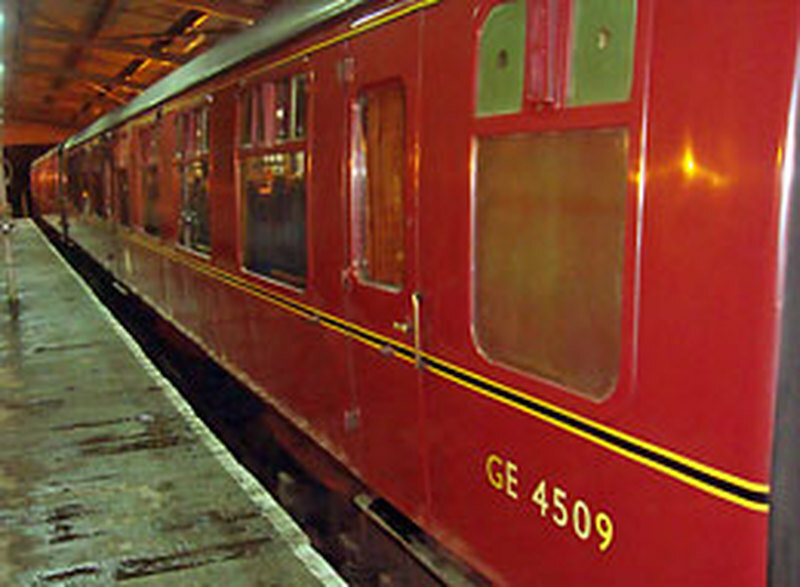 Not long after the creation of the Rolling Stock Trust charity, 4509 was donated to it.